If you're sitting around the campfire at night and you hear a lonesome wail, it's most likely a coyote. Known for their high-pitched yodeling and yips, coyotes are one of the most easily recognized symbol of the west. 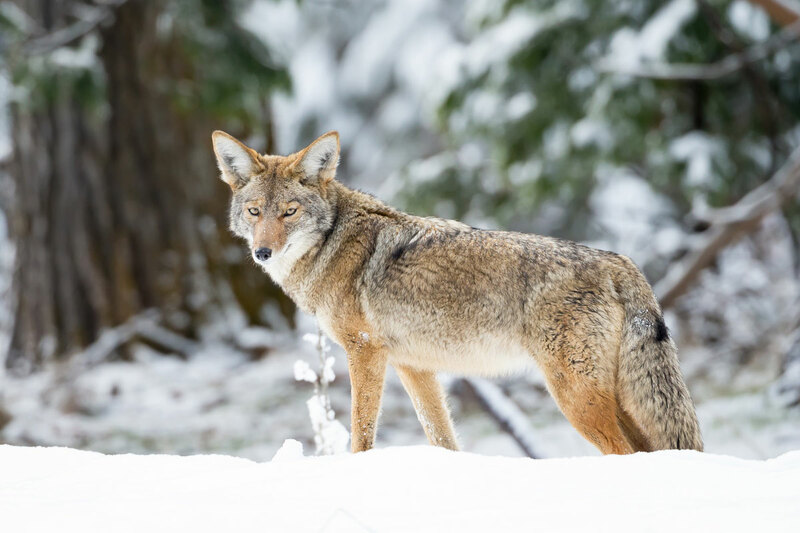 Coyotes are incredibly adaptable, which explains why you can find them all across Montana.